Pieces by Polly: Got Frames? I hope so. You're going to need several in the next week or two. I seem to go through phases...and lately that means getting things up on our walls. I've been busy the last few weeks making more faux embroidery and some custom mats to go around prints. I'm still working on the tutorial, but I wanted to give you a sneak peek at one of my favorites. 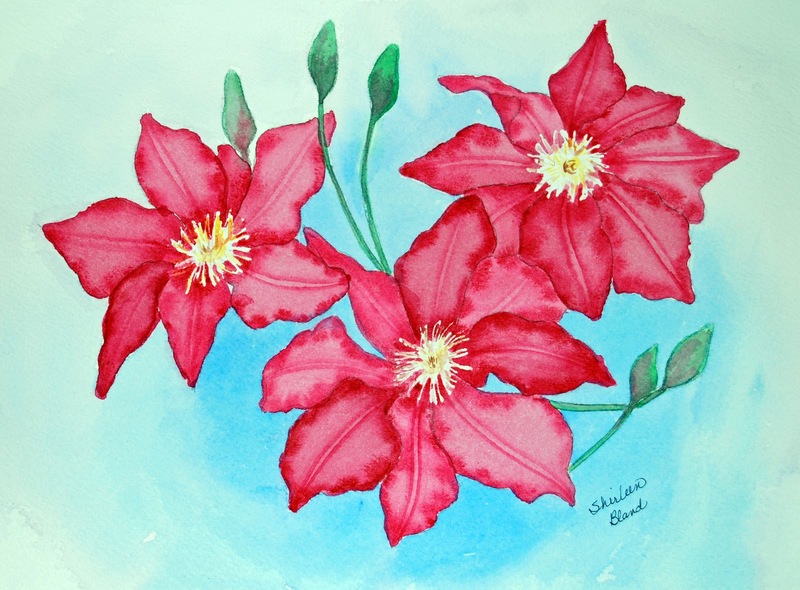 I've known Shirleen from Shirleen Bland's Art Studio for years. 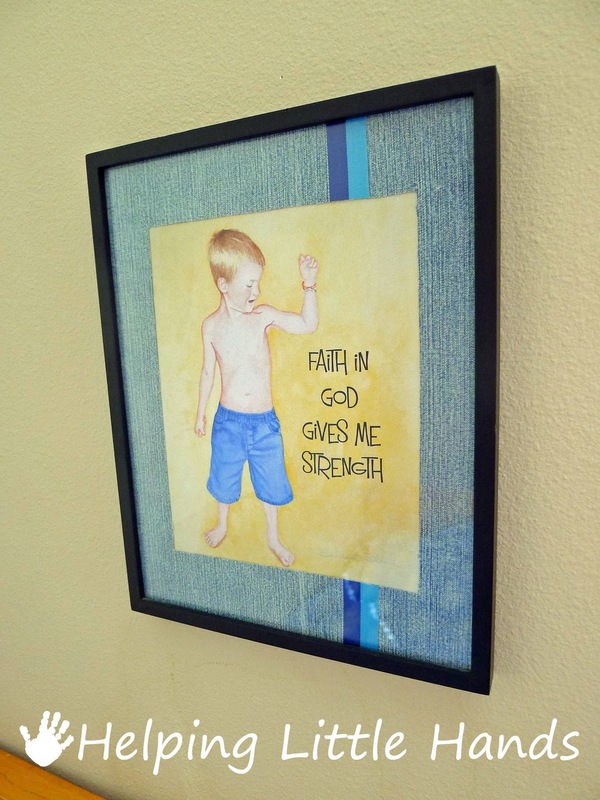 When I saw her "Faith in God Makes Me Stronger" print, I knew it would be perfect for Little Brother. 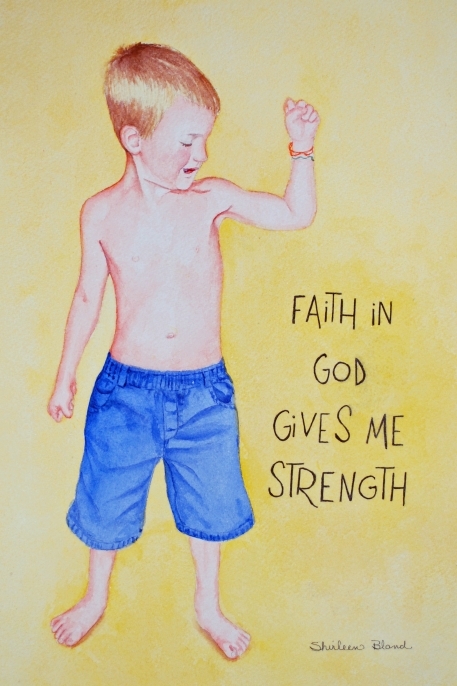 We're always looking for ways to help build our kids' faith. I love this quiet visual reminder...especially because it's SO PERFECT for a boy. And Little Brother is definitely ALL BOY. It's an added bonus that this litttle boy has similar coloring to Little Brother, but it would be a great addition to any boy's room. 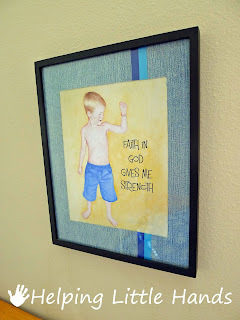 I wanted the frame to be all boy too, so I experimented a bit and came up with this denim mat...and I'll have the tutorial ready in a couple days. But I wanted to tell you about this now because right NOW Shirleen is having an awesome giveaway on her blog. 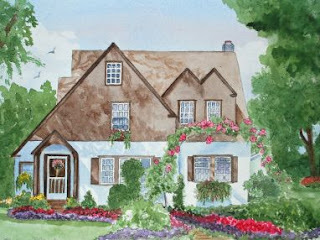 The winner will get their choice of one of the prints she's offering. 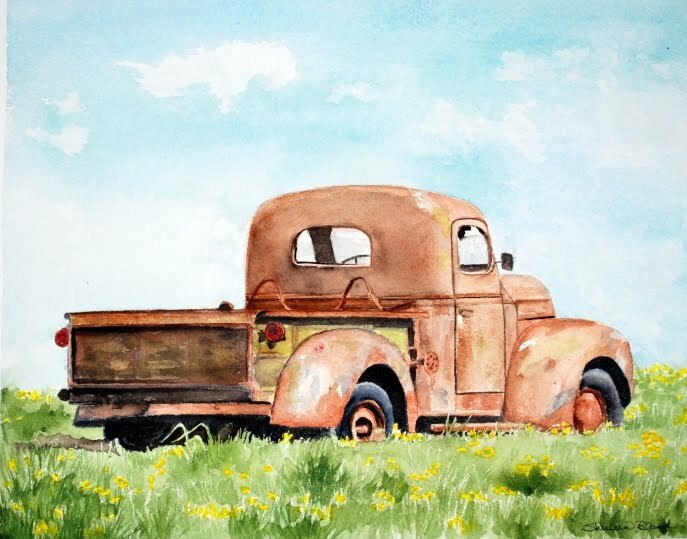 My personal favorite is "Old Rusty" because I know Little Brother would love that one for his room. But the other two she's offering are beautiful too and would make wonderful Mother's Day gifts. And while you're there...Shirleen has a lot of other great prints for Mothers' Day and other occassions at very reasonable prices. Click here to go to Shirleen's Giveaway post. What great prints -- I'm headed over to enter the giveaway!